Bouncing Souls will be releasing a new EP, and book, on March 15th to celebrate their 30th year as a band. Today they’ve shared the video for the title track, “Crucial Moments,” and pre-orders are now up. 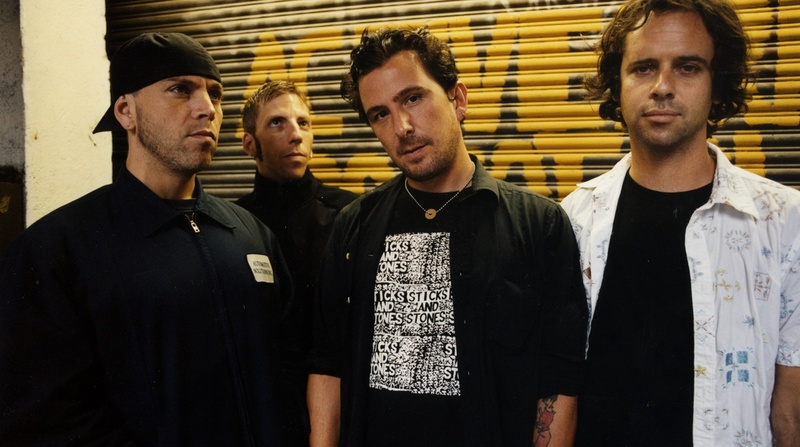 This year The Bouncing Souls are celebrating their 30th year as a band, a tremendous milestone by any measure, and one that’s even more impressive for a band as consistently active and crowd pleasing as the New Jersey punk legends. In honor of the anniversary, the band has announced the release of Crucial Moments, a brand new six-song EP and accompanying book, due out March 15th from Rise Records. Today The Bouncing Souls are sharing the title track and its music video, an anthemic ode to three decades of great music and great friendships — proof that the band shows no signs of slowing down.